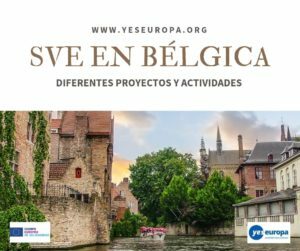 Te ofrecemos 2 plazas de voluntariado inmigrantes Italia en la Toscana, se valora conocimientos de francés en una fundación que trabaja con inmigrantes con ese idioma. 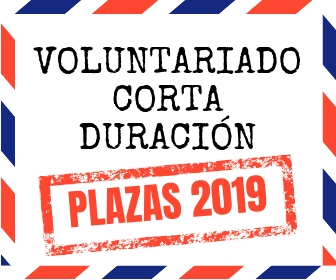 Se desarrollará en Prato, en pleno corazón toscano. ¡Anímate a solicitarlo! 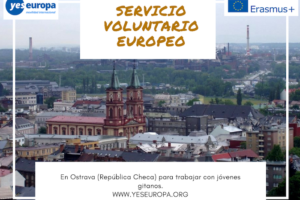 Por si acaso tenemos otras plazas de voluntariado en Italia. 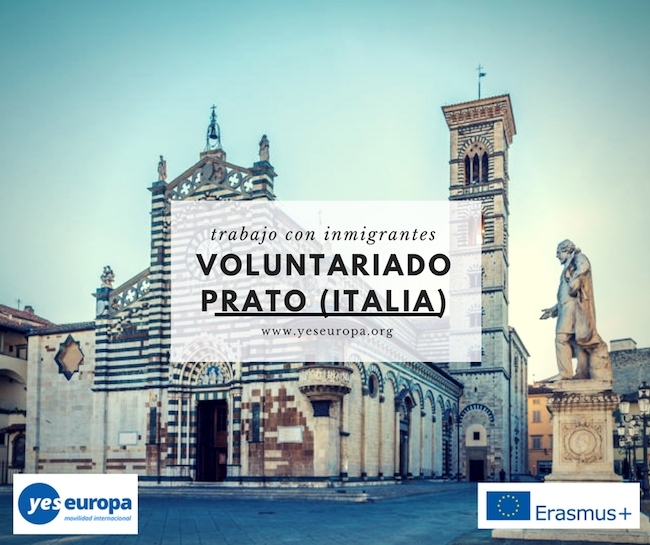 Is an ONLUS of the Diocese of Prato that for over eighty years has been carrying out socio-educational and socio-health activities in the territory of Prato for minors and adults with psychomotor disabilities, personal difficulties, family and social distress. Moreover, since April 2011 it manages the reception services in favor of migrants from North Africa, to date it has carried out and is carrying out the first reception service of foreign citizens temporarily present in the territory: the service is carried out in 10 different structures for a number of around 400 refugees. 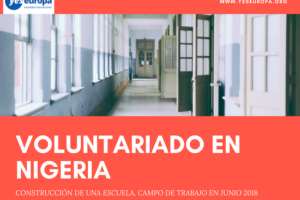 Volunteers must have a great motivation to participate in activities with a high social commitment, and be interested in the objectives and activities that our Foundation has been carrying out for 80 years. 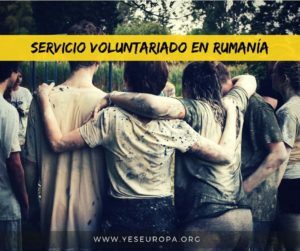 Furthermore, the volunteers must have a strong motivation, a great spirit of integration and be willing to carry out activities with children, young people and migrants with probable social and/or physical disadvantages. 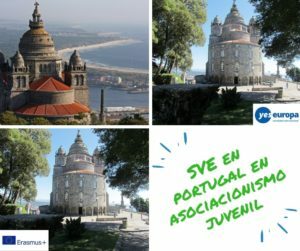 – Support for operators in social and residential activities that are daily carried out in the structures of the Foundation dedicated to subjects affected by autism and disabled people. 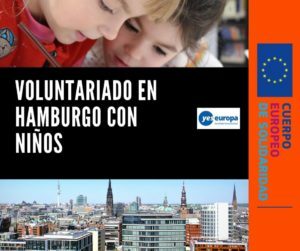 – Support for operators in the activities that are carried out daily in the residential communities for minors of the Foundation. 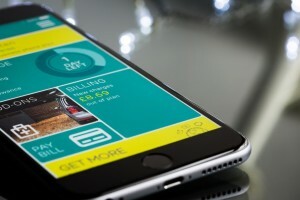 – Support for operators in the reception activities of foreign citizens temporarily present in the territory. – knowledge of Italian and French (non-mandatory).